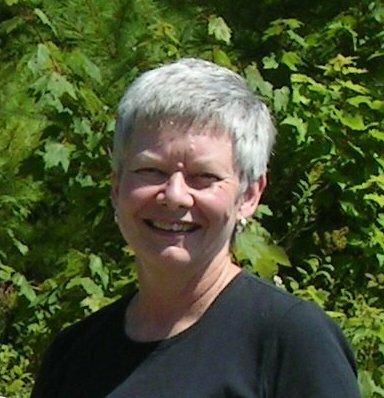 Judith (Judy) Campbell, Halifax, is retired from the Canadian Broadcasting Corporation. For over 25 years, she managed numerous regional and national communications and marketing initiatives in support of CBC Radio, Television and New Media. She also developed and coordinated sponsorships, community relations and outreach activities for the Corporation. Judy was project manager for CBC’s Gold Sponsorship of Tall Ships 2000 and CBC Television’s 50th Anniversary Celebrations in Atlantic Canada, in 2002. In 2003, she was the Regional Account Manager responsible for marketing and communications strategies, including advertising, media relations, issues management and special events, associated with the promotion of “Shattered City: The Halifax Explosion. Judy is now a consultant in public relations, communications and marketing and previously served as Vice-Chair of the Nova Scotia Masterworks Arts Awards Foundation. She has assisted SAM Clients with developing and executing marketing plans, audience outreach and development, sponsor relations, and publicity. Are you wanting to send the picture to Strategic Arts Management to have it passed along to Judy?